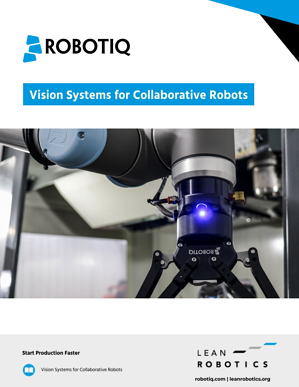 Are you thinking about integrating vision into your factory? Are you planning your next automation? Would you like to add a vision component? Did you just buy a vision system and need to better understand how vision systems work? If any of the above applies to you, download this eBook now! What can you do with a vision system? What kinds of vision systems are available?